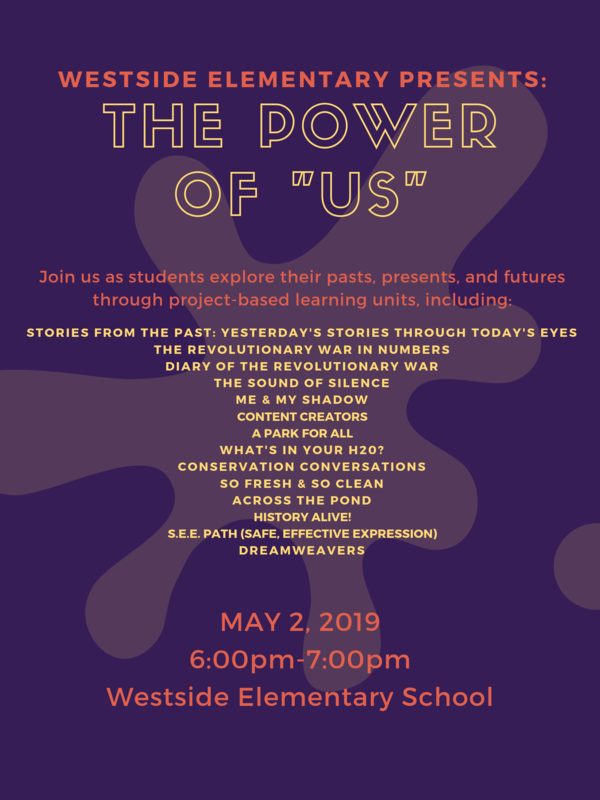 WESTSIDE ELEMENTARY PRESENTS: THE POWER OF "US"
Join us May 2 as students explore their pasts, presents, and futures through project-based learning units. Yearbooks are officially ready to be ordered! Order deadline is May 3rd and they will be delivered to the school on time for field day. 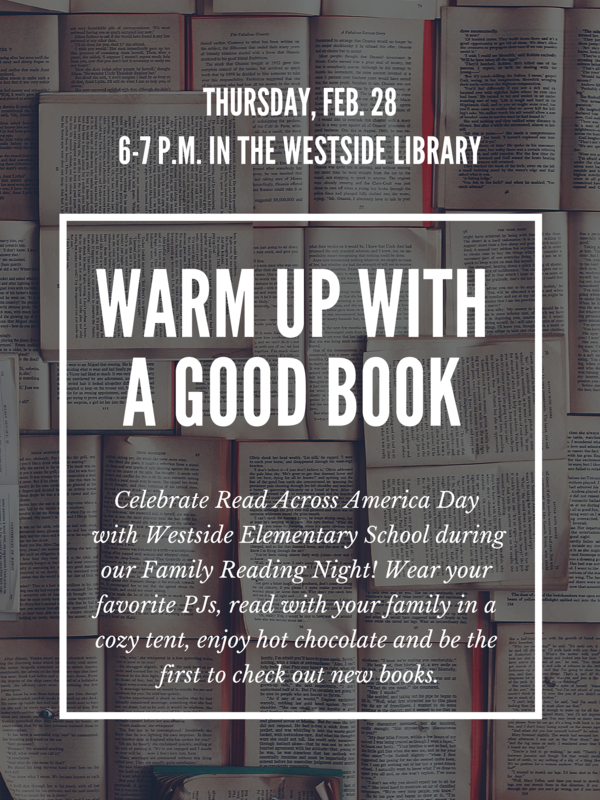 Don’t forget about your two free customizable pages this year. Click here to order yours online today. 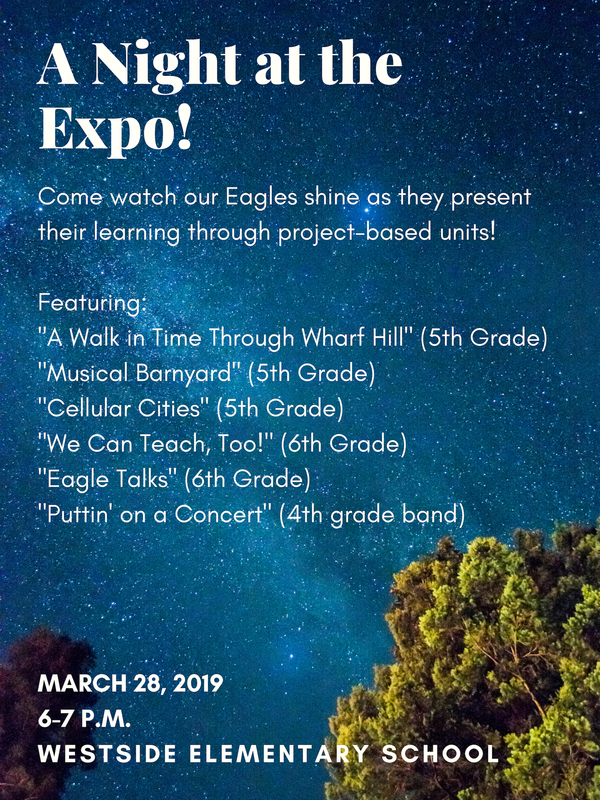 Click here to view the Eagle Talk speeches created by sixth-grade students at WSES. 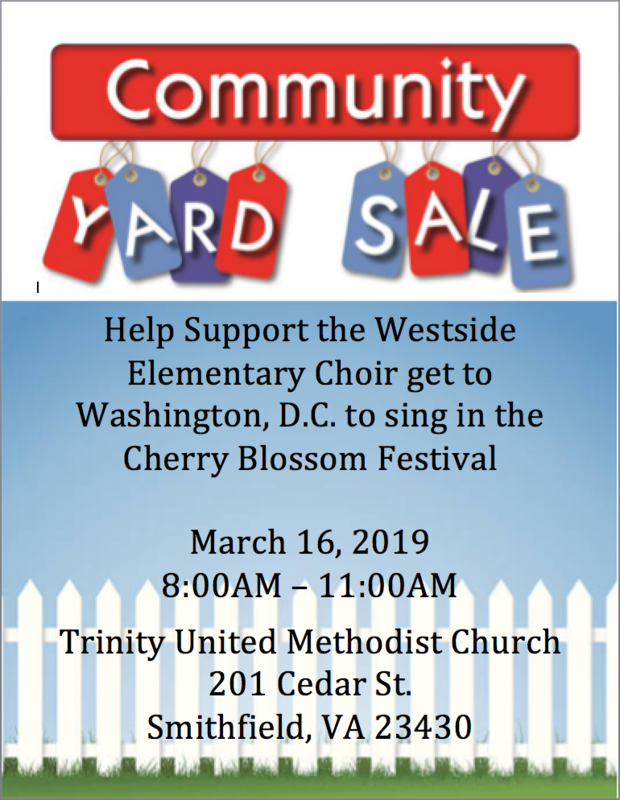 The purpose of this project was to empower students to communicate and connect with an audience through public speaking skills on a topic they are passionate about. Coming March 28: A Night at the Expo! 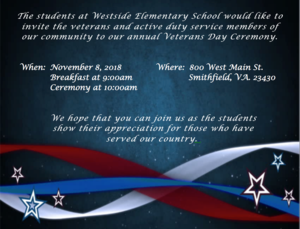 Westside's annual Veterans Day ceremony will be on November 8 with breakfast at 9 a.m. and the ceremony at 10 a.m.